Sitemaps is a way to inform search engines about pages on their sites that are available for crawling. The first thing that comes in our mind when we talk about sitemap is web page with links on it. It can be considered as a roadmap for the crawlers and list of pages on a website that is accessible to all users. It can be considered as a single page you show the structure of your website and one of the important way of communication with search engines. It is the best way to double-check the link. Also you can provide additional information about the URL by adding metadata. It takes navigation layout of the existing website and breaks it down in a basic form and hence visitors can used it to navigate a website. They are basically webpages where the structure of the website is shown by means of links. It is also good for increasing the SEO since one can place internal links on the page. Also it provides with an alternative to typical navigation on the website. XML sitemaps are the one that are used by the search engines. It also tells the search engines about which links on the website are more important and how frequently the website is updated. This will help the search engines to better crawl your websites. Besides this it also provides with the way by which the search engine can know about the page and also it can be indexed properly. NOTE: Besides these sitemap formats, Google also accepts RSS 2.0 and Atom 1.0 feeds and the URL of these feeds can be used as a sitemap. One of the common question that is asked by most of the beginner blogger is whether Google XML Sitemap is better or Yoast SEO is good for their site. To find the answer to this question let us compare between the two and find the one that is best suitable. One can easily create a dynamic sitemap of WordPress blog that will be compatible with Google, Bing and yahoo webmaster tools with the help of Google XML sitemaps WordPress Plugin. It will help to generate a clean sitemap URL . All kinds of WordPress generated pages as well as custom URLs are supported by this plugin. It also notifies all the major search engines whenever a new post is created about the new content. 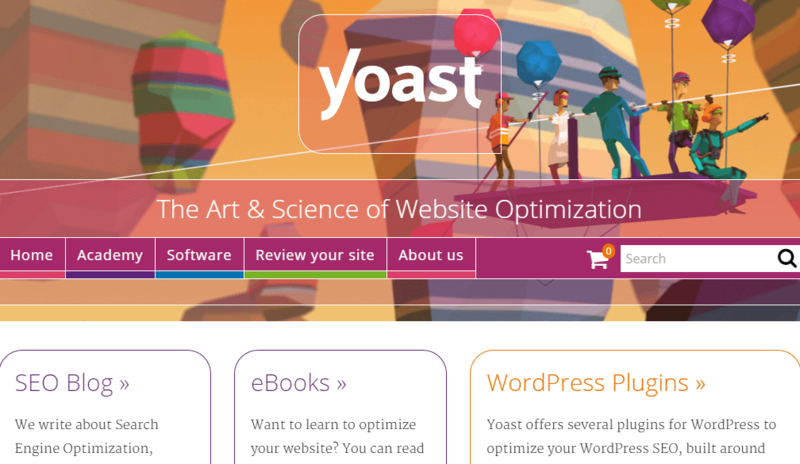 Yoast SEO will provide you some more control while submitting your sitemap to search engines. It provides with the options for dealing with page titles, descriptions and URLs. Some of the great features that are offered by Yoast SEO are XML sitemap generation and URL redirects. With this plugin one can use the specific sitemaps for posts, categories, tags etc. Both the products generates a valid XML sitemap for Google, Bing and other search engines. Though Yoast provides you with some more control while submitting the sitemap to search engines, Google sitemap will also work in the similar way. Both the plugins have their own features and their purpose is the same, so it is not fair to decide the plugin that is best suitable as it is user defined and varies from person to person. Yoast SEO provides other SEO benefits along with the sitemap generation, so you can skip adding one more plugin for sitemap. But again, you need to generate more customised sitemap with advance options, Google XML Sitemap is better for that purpose. Either use Google XML Sitemaps or Yoast SEO because if both the sitemap plugins are enable then one will get the warning message on the dashboard.